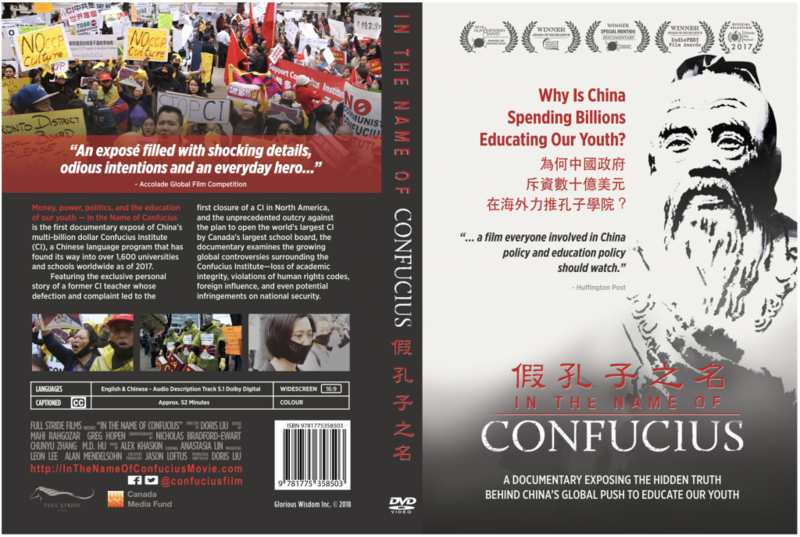 A documentary critical of China’s Confucius Institutes has had varied reception across the globe. Laura Walters uncovers the story behind a cancelled viewing at the University of Auckland. In the Name of Confucius is critically acclaimed, but that doesn’t means it’s been easy to get it on cinema screens and show in university lecture halls across the world – and New Zealand’s no exception. Last year, three planned screenings of the documentary in New Zealand created controversy, with opposition to an AUT screening from the Chinese Consulate in Auckland, and a cancelled screening at the University of Auckland. The issues surrounding the documentary’s screening in New Zealand has led to discussions about freedom of speech, academic freedom, and the universities’ role to act as critic and conscience of society. 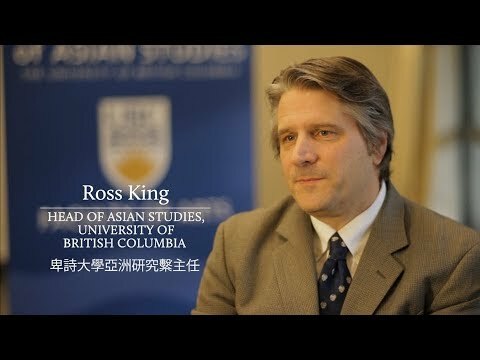 As well as China’s influence within universities. The University of Auckland is one of the country’s three universities that hosts a Confucius Institute, and last year it was awarded model status by Hanban – the Confucius headquarters in China. Emails obtained by Newsroom under the Official Information Act show there were fears of potential “reputational damage” should the screening go ahead, and what was supposed to be a simple event took on a life of its own. The university host – medical ethicist associate professor Phillipa Malpas – said she personally made the decision to close the screening to the public due to logistics, and later cancelled the event when things became political. A university spokesperson confirmed they did not block the screening, and Malpas made the decisions to change the format, then cancel the event. 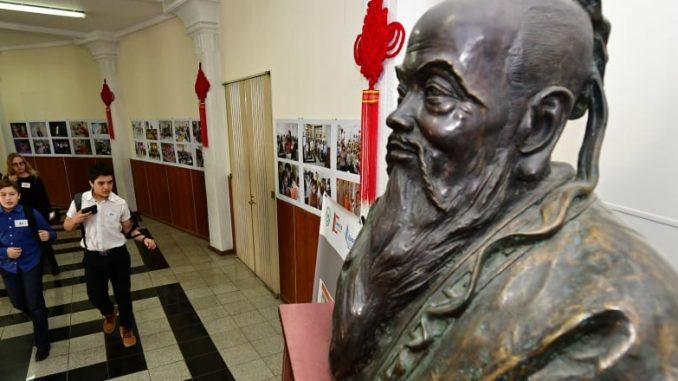 But the reaction from the university and the public raises further questions about the role of the Confucius Institutes and the Chinese Communist Party’s goal for the language and cultural centres. Canadian filmmaker Doris Liu said her documentary met its fair share of opposition around the world – not just in New Zealand. Cinemas in Sydney, which initially wanted to show the documentary, withdrew support, and Japan’s government faced pressure from China not to allow Liu to screen the film at a Japanese government-owned venue, she said. Victoria University of Melbourne also cancelled a screening in September last year, she said. Reports from The Australian said internal emails showed the cancellation happened after the university was contacted by the local Chinese Consulate. Last year, Liu travelled to New Zealand, where her film was due to be screened at Victoria University in Wellington, the Auckland University of Technology (AUT) and the University of Auckland in July. Victoria University and the University of Auckland both host Confucius Institutes, along with Otago in the South Island. The screening went ahead at Victoria, with Confucius Institute director Rebecca Needham attending, saying the issues raised in the documentary were not a reality at Victoria’s institute. Needham then went on to explain that the institute’s goals were to promote better understanding of Chinesse language and culture. AUT also went ahead with their public screening, which Liu attended. 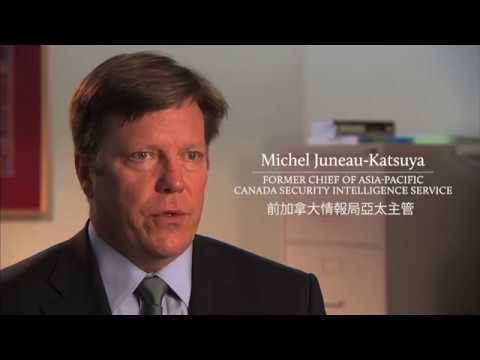 But ahead of the event, the Chinese Consulate contacted AUT to express concern about the screening. 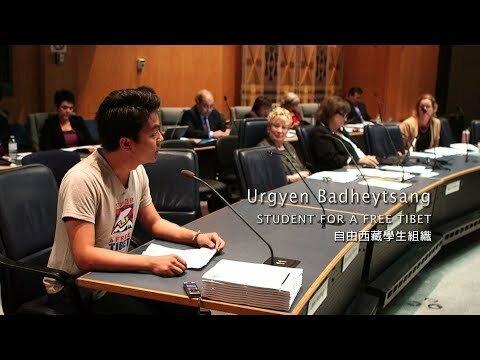 An AUT spokesperson said a student arranged to screen the film and the Chinese Consulate “expressed concern about it being one-sided”. They didn’t take up this invitation, but visited the university on a subsequent occasion. “Our relationship remains very cordial,” the spokesperson said. What happened at Auckland Uni? The University of Auckland planned to hold their public event on July 26, ahead of AUT’s screening. 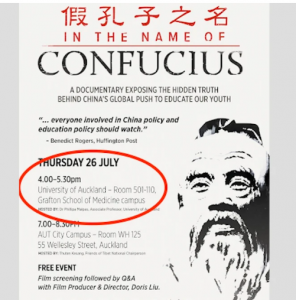 A poster was circulated with the event details, but when the poster was amended and recirculated without the Auckland University screening, people started asking questions. One member of the community emailed the director of the university’s North Asia CAPE programme and Asia Studies professor Paul Clark, along with Vice-Chancellor Stuart McCutcheon. This prompted McCutcheon to email Malpas asking her to shed some light on what had happened with the screening. “I am not asking you to change anything, but the press loves this sort of story so I would like to be clear about the facts,” he said in his email. Malpas wrote back explaining she had booked the room for the public screening but had then changed it to a private screening, when she could not overcome logistics issues relating to marketing and security. She referred to discussions with a marketing manager regarding potential reputational damage, and the position of the acting dean of medical and health sciences, who said the screening shouldn’t be supoorted with resources “as it is a poltical argument rather than related to medical and health sciences”. “When I originally proposed holding this screening … I had intended for it to be available for the public to attend,” Malpas wrote in her response to the vice-chancellor. This is an excerpt of newsroom report in New Zealand. To read the entire article please click here.